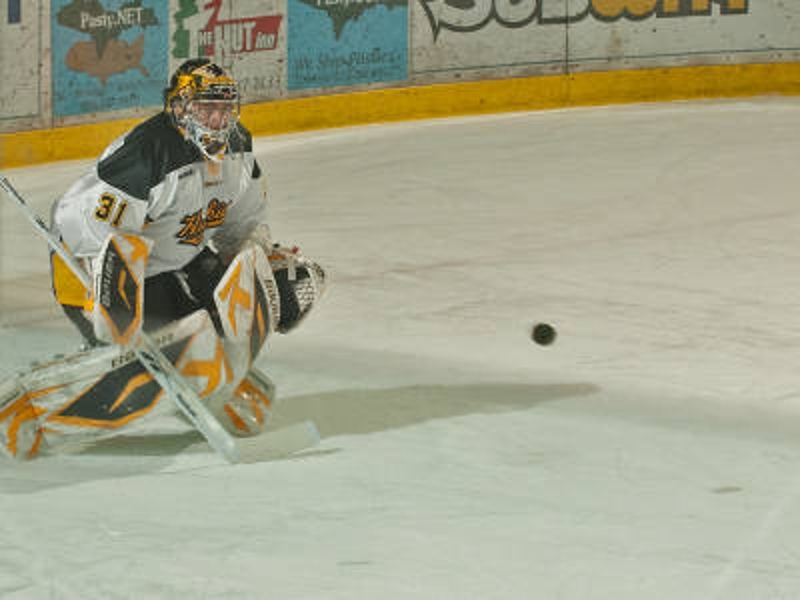 In The Crease is a goaltending coaching group based in the Rocky Mountain region. With all of our highly skilled staff we have over 100 years of experience and work with over 75 goaltenders on a consistent basis. We pride ourselves in the fact that we are capable, and have had the opportunity, to develop goaltenders of all ages and levels ranging from beginners to professionals. ITC was created to provide superior instruction and mentoring while striving to stay on top of current trends of the game and innovating the position.